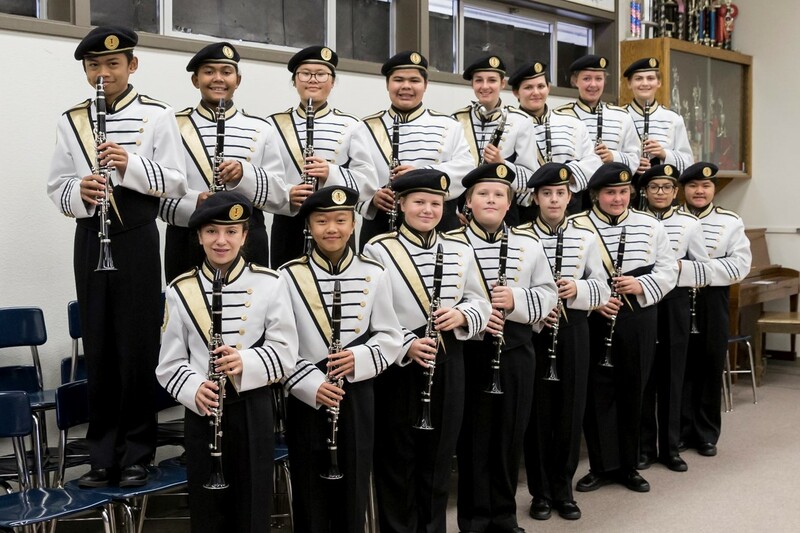 Contact the director Mr. Wolcott at rwolcott@ocesd.net or 530-532-3026 x227. 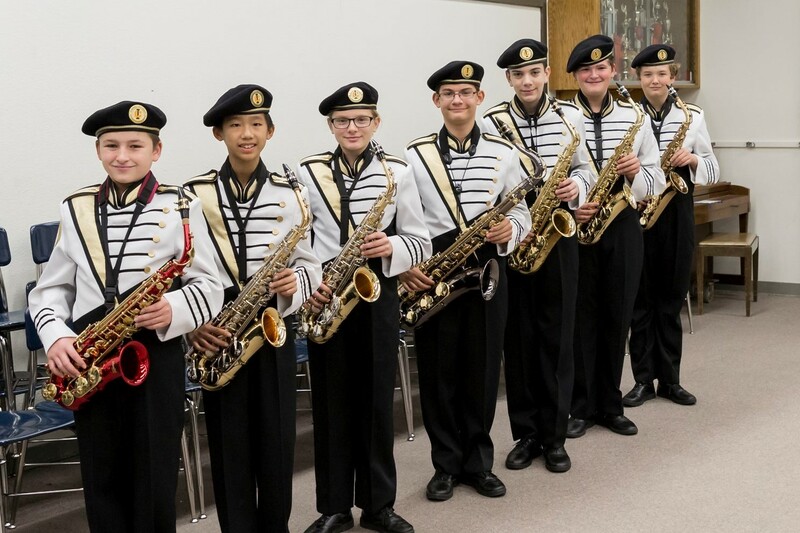 Feel free to request to get on the monthly newsletter. 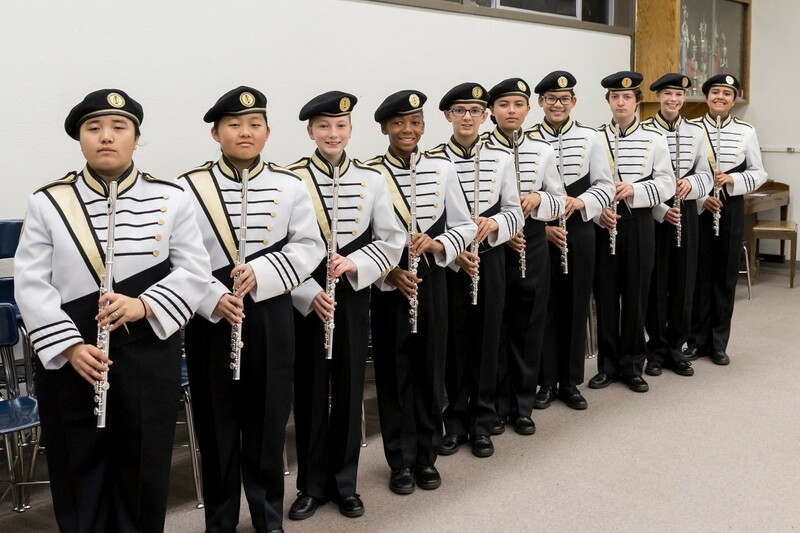 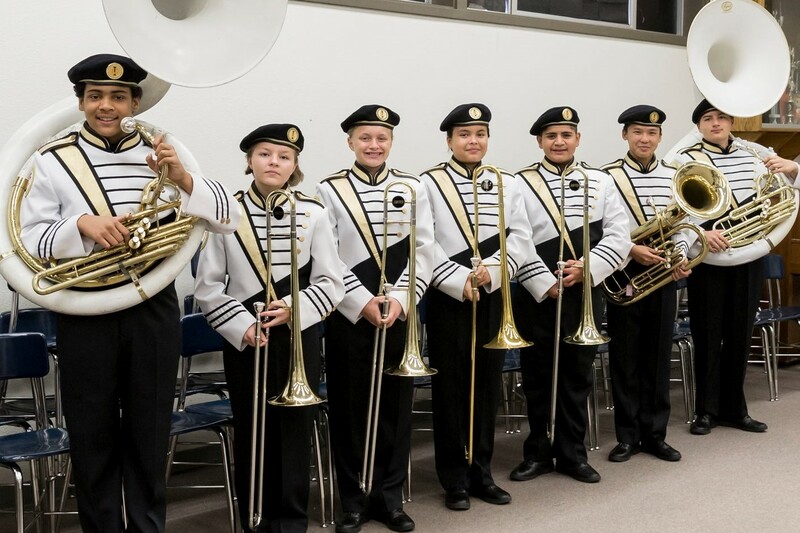 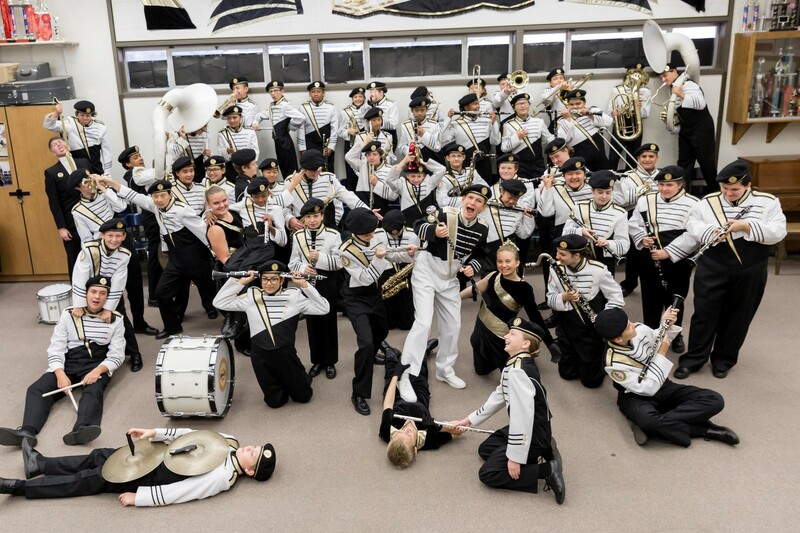 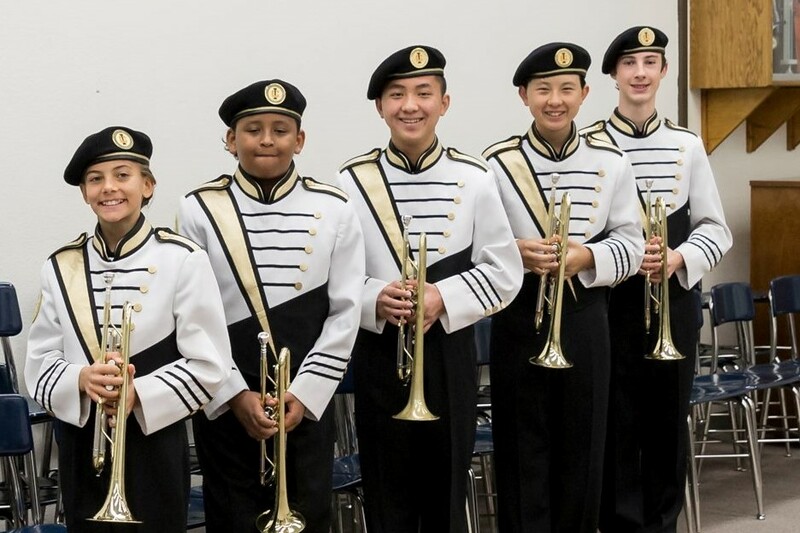 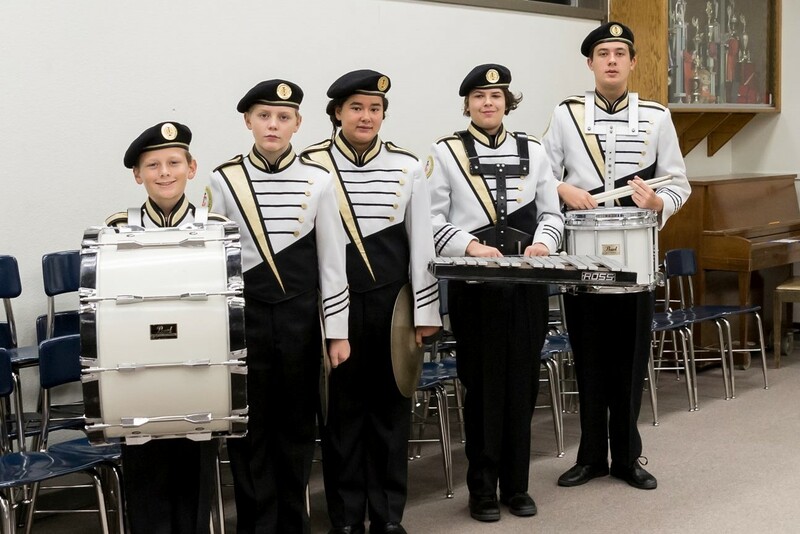 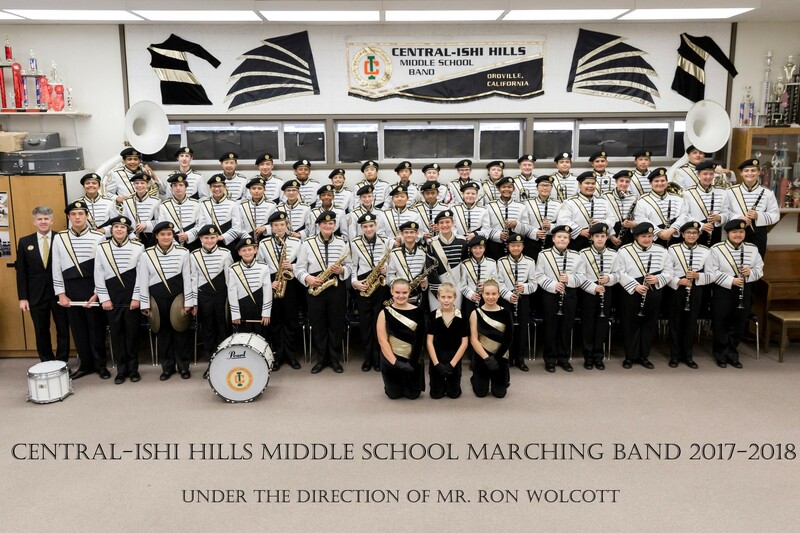 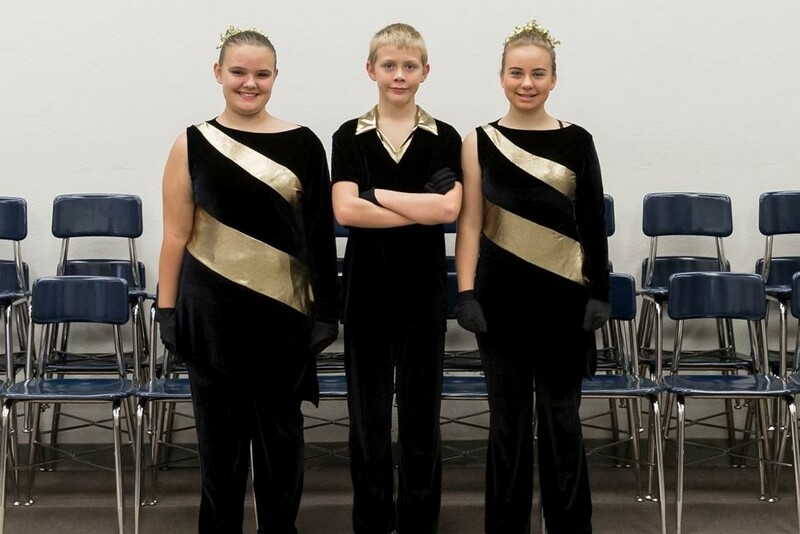 The Central-Ishi Hill Marching Band consists of 6th-8th grade band students from both Central and Ishi Hills Middle Schools and meets daily before school.